The Congress will take place at the Accra City Hotel and it is the first time ever that the 50-year÷old SWAG will host the biggest gathering of Sports journalists in the continent of Africa. Expected to be sandwiched with expert presentations and discussions on contemporary issues on sports media, administration and hosting of big sports events, the Congress comes on the heels of a successful women-centred seminar hosted by SWAG last year in partnership with AIPS AFRICA. The statement added that, the AIPS President Gianni Merlo, the President of the Association of National Olympic Committees in Africa(ANOCA), Mustapha Berraf, Chairman of APO Group Nicholas Pompigne- Mognard and the Power Of Sports in AFRICA and Rivers State Governor Barrister Nyesom Wike are on cue to make their presence felt with unique messages. Tested resource persons from Ghana and outside have been earmarked to talk and provide fresh insights on such topics as; “When Will Africa be ready to win the FIFA World Cup, How bold is Africa’s gold chase at Tokyo 2020? “Africa Games and the future”, The New Sports Journalism in Africa – finding the right mix. Meanwhile, SWAG is also planning for the 44th Awards ceremony to be held at the Accra International Conference Center on May 11, 2019. 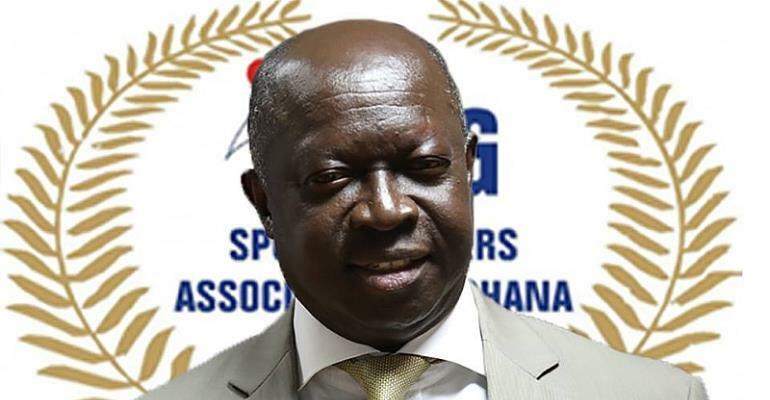 SWAG President, Kwabena Yeboah has appealed to corporate Ghana to support the AIPS Congress and Awards Night. The current executives of AIPS Africa are President Mitchell OBI (Nigeria),Vice President Morad MOUTAOUAKKIL (Morocco) Vice-President, Chris Mbaisi (Kenya), Vice-President, Mufti Mohammed Saeed (Sudan), Vice-President, Amadou Dioulde Diallo (Guinea), Vice-President, Yonas Teshome (Ethiopia) General Secretary William Dodzi Ezah (Ghana). Treasurer, Felix Sohunde Peperipe (Benin) Member, Oumar Babba Traore Member and Abdoulaye Thiam (Senegal).